South Africa’s leading software solutions company in risk monitoring. Risk management within the financial service industry is our area of expertise, and we have developed comprehensive solutions to various clients. AgriBase is a software company specialising in providing infrastructure and software to members of the JSE (Derivatives Division) trading futures and options on the exchange. The software includes a clearing system, “real-time” risk monitoring, a “real-time” trading facility, reporting as well as various other systems which can assist the customer. The infrastructure includes servers, communication providers and various other services. AGRIBASE has been registered since 2015 as an SIP – Shared Infrastructure Provider – at the JSE. AgriBase is well known in the market to display information in real-time. 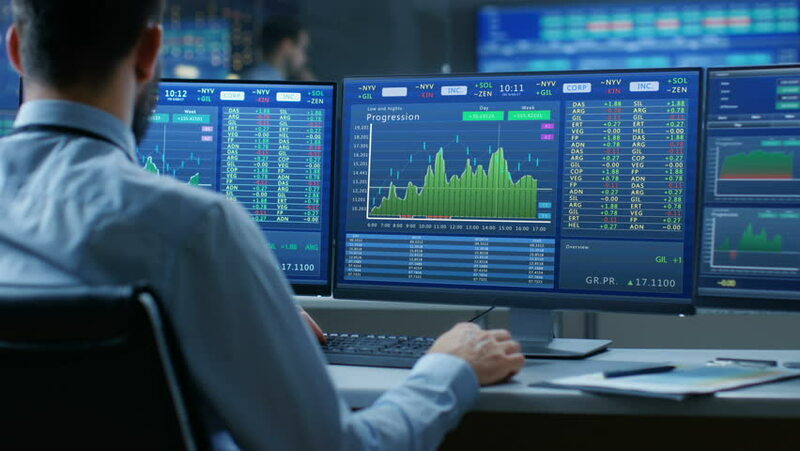 The software can be used for “real-time” trading and/or as a risk monitoring system, as it includes the following modules: analysis, “what-if” scenarios and a clearing module. It also has a full reporting functionality which is based on either real-time data or historical data. A trading platform from a member’s perspective which provides a reliable trading solution. It provides the broker with a trading, deal management, real-time portfolio updates with risk limits which can be set. The platform can be offered to end-clients, DMA access (Direct Market Access). Changing the way we manage Physical and Hedging Transaction, Khoebo "Trade" in North Sotho is an online platform for managing your physical commodities and matching it with your JSE Deals. 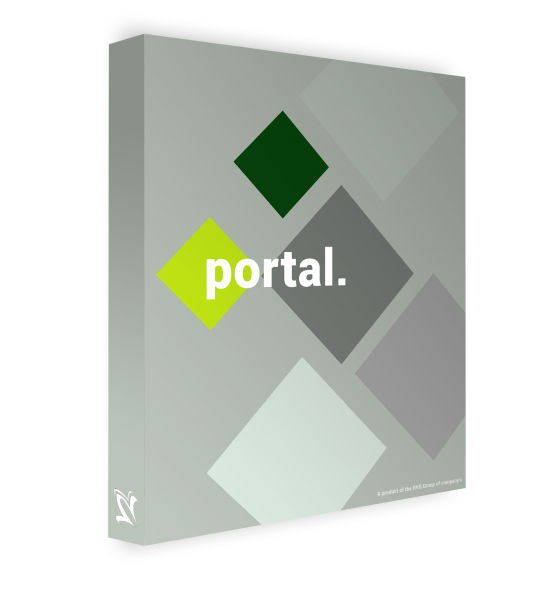 The web-portal creates the ability to have a single point of entry for traders, clients, employees and compliance officers to access the historical information, reporting for clients and real-time information. This can be white labelled to each client’s specification. A fully user authentication service is built in. Grain Marketing Calculator gives our clients the opportunity to calculate their input cost and to help them manage the marketing of their crops. The system allows them to test different marketing strategies and the effects of these strategies on their projected income. Real-time Clearing (RTC) has become a very important part of risk management and the ability to provide all the authorised role-players to view account movements, makes decision-making so much easier and monitoring these accounts. AgriBase has 50 Vaisala weather stations across the summer rainfall area. This information feeds back to our portals where clients can access the information. The weather information is updated every hour. These stations measure the following: Wind, Wind speed, Humidity, Degrees, Precipitation, Solar Radiation, barometric pressure. It is also fitted with a camera which sends three photos per day. 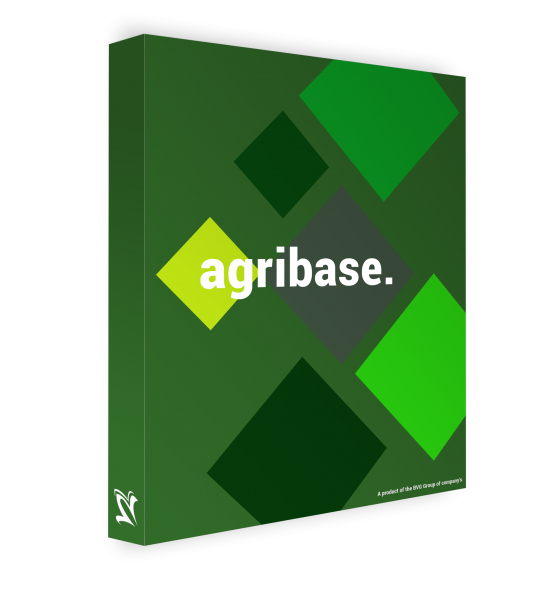 AgriBase provides a simple REST API with delayed and historical data in a usable JSON format - compatible with any of your applications. Specifically written for the Derivatives Market offers members. Real-time clearing, accounting and reconciliation processes with the clearing Banks. Various reports are available but with the scope to customised the reports according to each client’s needs.